**AVAILABLE JULY 2019** **£368 PER PERSON PER MONTH** **All Bills Included** & **Fully Furnished** with a fully fitted Modern kitchen. 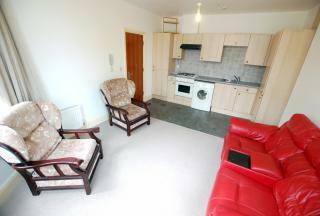 2 minutes to University Of Sheffield, IC commons and the Diamond building would suit a group of students! AVAILABLE APRIL! From £90 Per week! 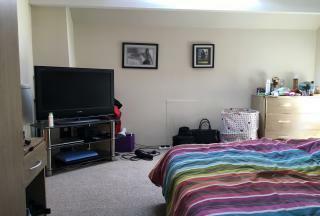 5 bed HOUSESHARE located just off the heart of Ecclesall Rd. Fully Furnished, close to the city centre, WITHIN WALKING DISTANCE TO SHEFFIELD UNI and Sheffield Hallam, situated near main public transport routes. Would suit students & professionals!!!! **AVAILABLE JULY 2019** **£700 PER CALENDAR MONTH** **FULLY FURNISHED** 2 bedroom flat with spacious rooms, modern bathroom, tiled kitchen. Located Close to City Centre. Served Excellently by public transport. Ideal for students, couples & professionals. 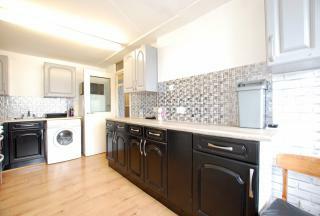 Located in a highly sought after area! AVAILABLE AUGUST 2018! £75 Per Person Per Week! 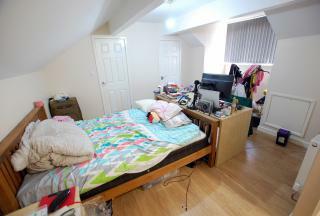 5 bed student house share! Close to amenities! fully furnished. 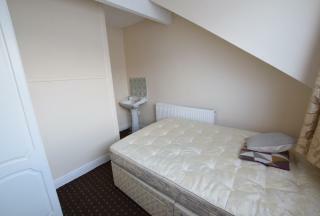 Located close to city centre walking to the University of Sheffield! all amenities close to main transport link! would suit couples students and professional. AVAILABLE AUGUST 2018! £75 PER PERSON PER WEEK! 7 bedroom House Share! 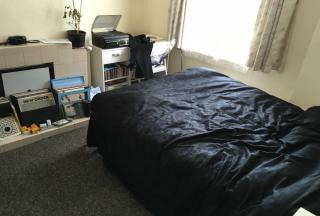 1 Room with Ensuite & 2 Separate bathrooms! 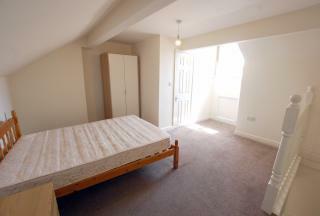 located close to city centre walking distance to Ecclesall road! all amenities close to main transport link would suit couples students and professional. **Available July 2019** **£368 Per person per month** **All bills inclusive** Newly refurbished, three bedroom house share! 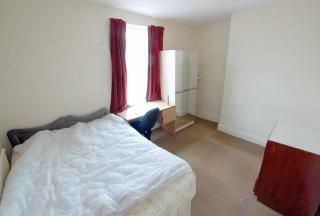 approximately 5 minutes walking distance to university of Sheffield! across the road from the diamond building. Ideal for Students!